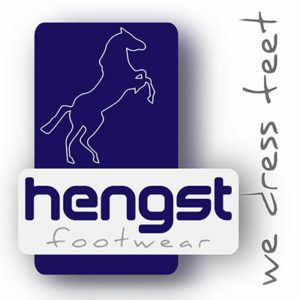 As a supplier of millions of pairs of footwear per year per continent, Hengst serves as an example to many other companies in many countries. Out of this responsibility we invest daily in Corporate Social Responsibility (CSR) and Business Social Compliance Initiative (BSCI). In doing so we are able to supply footwear that fits society, troughout the world. 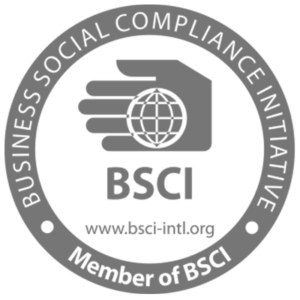 Hengst Footwear performs an active role in the compass of Corporate Social Responsibility (CSR). This means that we are constantly analysing and evaluating our products and processes and their potential impact on society. Based on the achieved results we are able to supply footwear at home and abroad that is appreciated by a growing group of customers.